Don’t miss my second podcast where I was the timekeeper and host at Runners Round Table. We interviewed Coach Al Jackson, and had a great time. My summary of the recent Runners Round Table podcast I participated in. 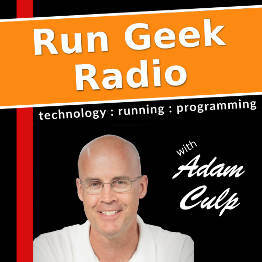 I have been invited to co-host an episode of the Runners Round Table Podcast on March 16th, 2010 at 5:00pm EST.